Today’s guest is former New York Times journalist Warren Berger, the author of the provocative book, “A More Beautiful Question: The Power of Inquiry to Spark Breakthrough Ideas.” Explore with us the power behind one of the most underappreciated tools – one that has been available to us since childhood – the art of asking meaningful questions to ignite change and unleash innovation and creative mastery. Do you have the courage to ask good questions of yourself and others? Are you willing to subject your bias to interrogation? Should your organization have a Mission Question rather than a Mission Statement? Most of us are quite familiar with the concept of brainstorming. What are the benefits of questionstorming? Why? What if? How? – these are the tools of 21st Century excellence. “How might we” is a beautiful invitation that successful leaders are incorporating into their philosophies of exploration. The value of questions is rising in our culture faster than the value of answers. Are you ready for this cultural shift? 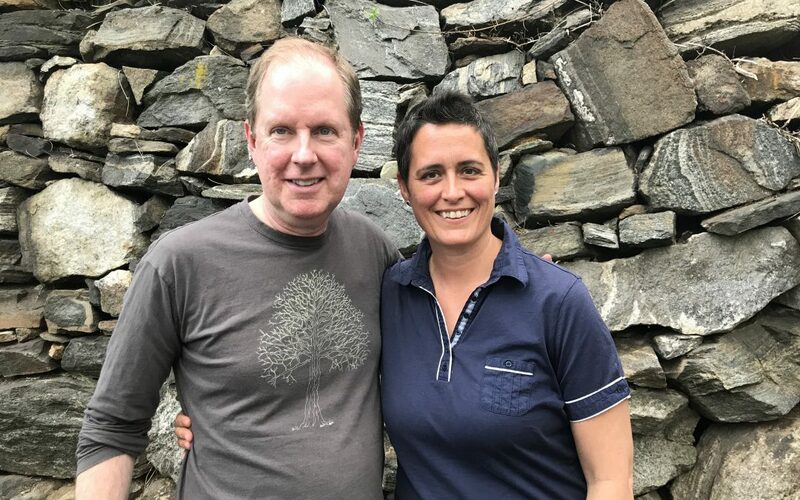 Join us for today’s conversation to learn how you can use questioning to create your own shifts in politics, consciousness, and community engagement for a better world. 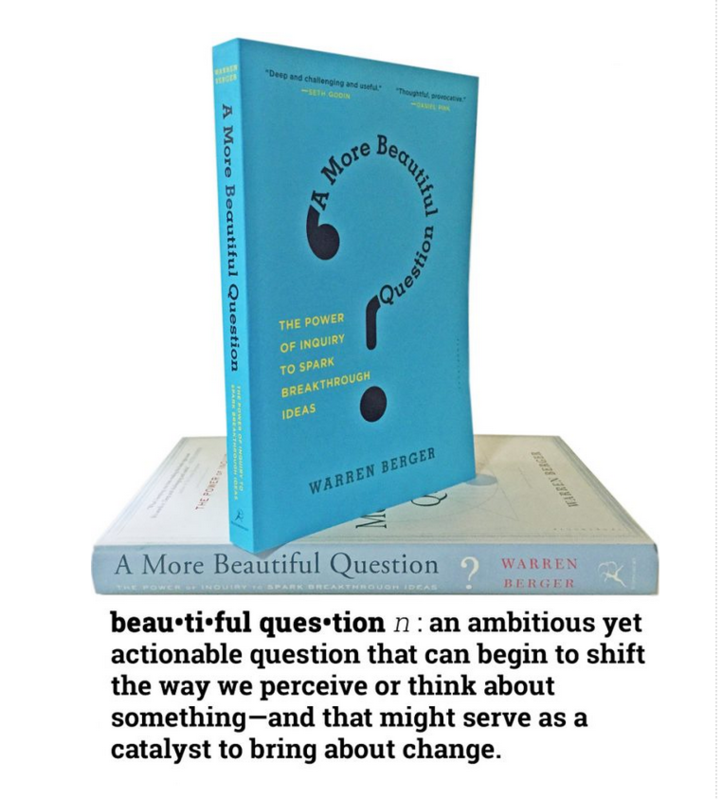 Visit Warren Berger’s “A More Beautiful Question” website to learn more about this work and ongoing project.